The prices of cannabis products are set for periods of 14 days when the companies notify price changes to the Danish Medicines Agency every fortnight. A similar system applies to the majority of authorised prescription-only medicines in Denmark. 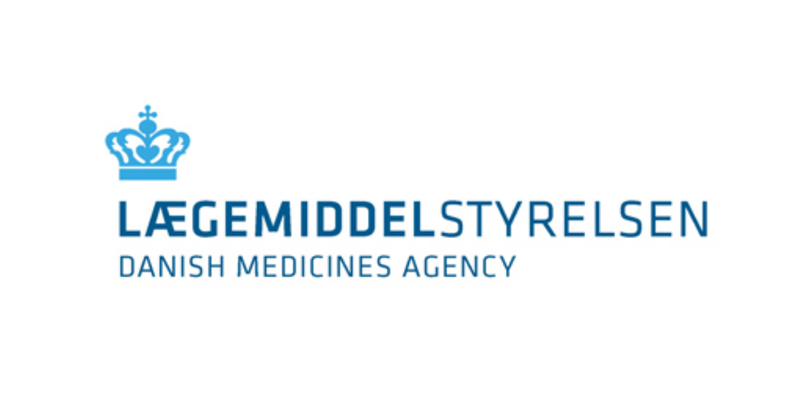 The free price system and the changing prices every other week are to stimulate competition in the market, which may affect pharmaceutical prices in Denmark. It is the companies that decide which cannabis to import to Denmark and hence which products doctors can prescribe. Therefore, some cannabis products might not be imported by more than one or only a few companies. This may restrict competition in the area, and that again may affect price development.